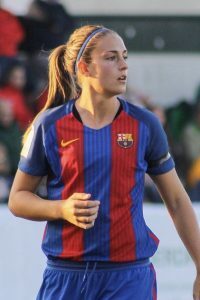 Alexia Putellas is one of the most talented and experienced female football players, currently playing in female Primera Division for FC Barcelona. 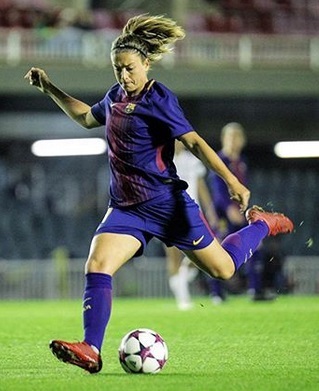 With the team of Barcelona she has played in the Champions League, won three league titles and two Spanish cups. 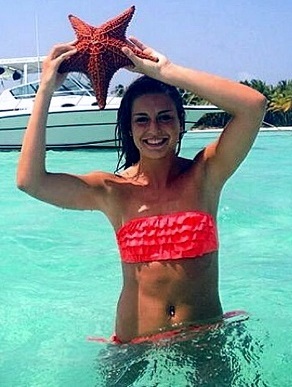 Alexia Putellas was born on February 4, 1994, practicing football for the very early age. 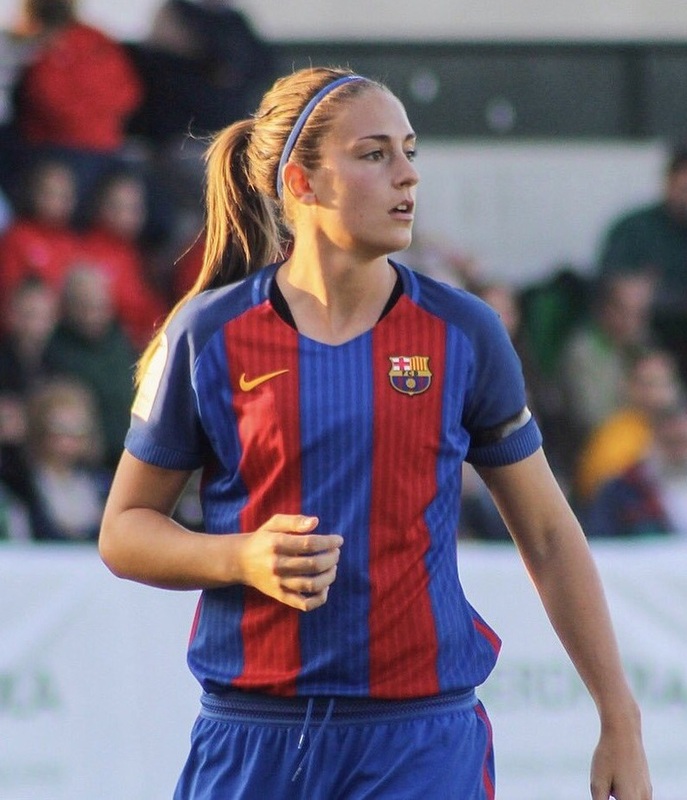 She took part in Spain’s triumphs in the 2010 and 2011 in U-17 European Championships. 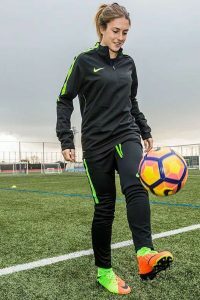 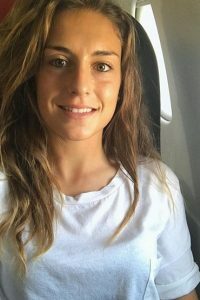 Later, she joined the 23-player Spanish squad for the 2013 European Championship finals in Sweden, as well as squad at the 2015 FIFA Women’s World Cup in Canada. 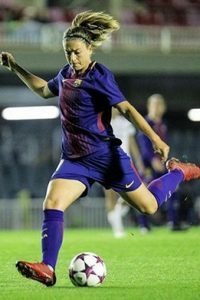 At the club level, she was part from the teams of Espanyol, Levante and Barcelona. 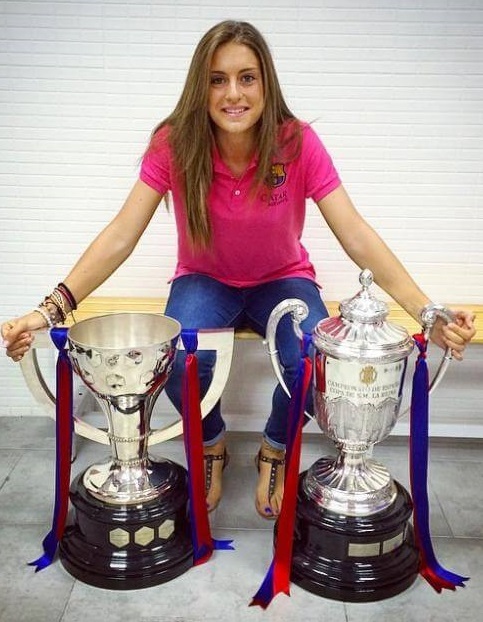 Alexia Putellas was named the best Catalan player of the year 2014-2015. 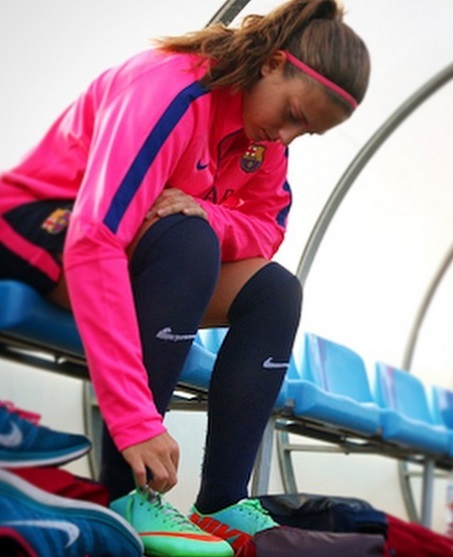 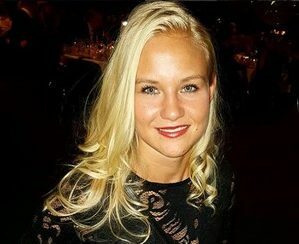 She is also key player in the national team on position attacking midfielder and winger. 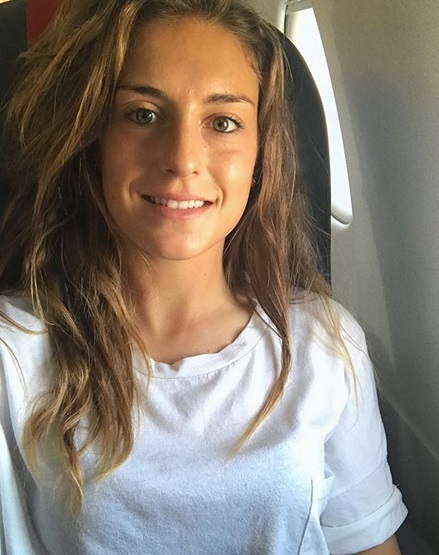 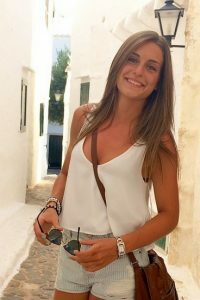 Except of being talented and experienced female football player, Alexia Putellas is also very beautiful and attractive girl.